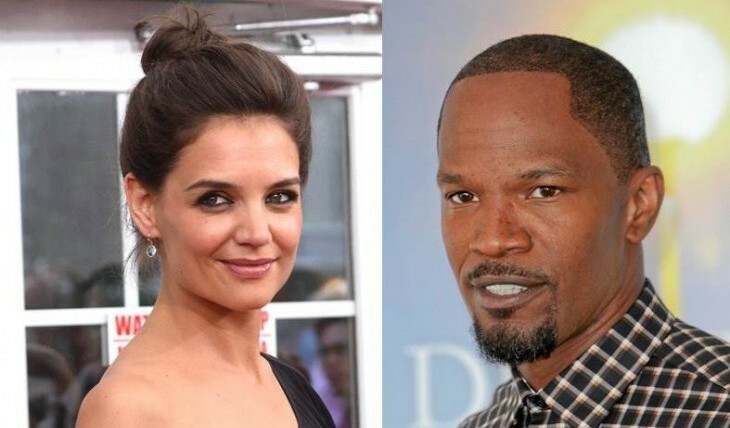 In latest celebrity news, Jamie Foxx celebrated his 48th birthday with celebrity love Katie Holmes. According to UsMagazine.com, Holmes made it a night to remember for him. She surprised him with a bash at Le Bilboquet. The two have kept their celebrity relationship secret for quite some time. They are very happy together, say sources. This celebrity news is super cute! What are some ways to make your new partner’s birthday one to remember? 1. Something personal: Get a gift that is meaningful. By now in your relationship you probably have shared special moments and common ideas. So, find something that represents that and will be really special to your significant other. 2. Surprise night out: Throw a surprise party for your significant other at their favorite bar or restaurant with their closest friends and family. They will be surprised and so happy that you put something together. 3. Weekend get away: If you aren’t a fan of going out, then plan a weekend getaway. Go to a cabin in the woods or have a nice weekend at the beach. Whatever you do, it will be a great birthday weekend for your significant other. What are some ideas to make your new partner’s birthday one to remember? Comment below!